Derek Wolfe is coming off of season-ending neck surgery last year, and said he feels better than ever – and ready to go for 2018. 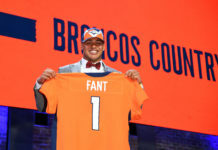 Speaking to Eric Goodman of Mile High Sports AM 1340 | FM 104.7, Broncos defensive end Wolfe talked about their defense, and the 2018 rookie class. 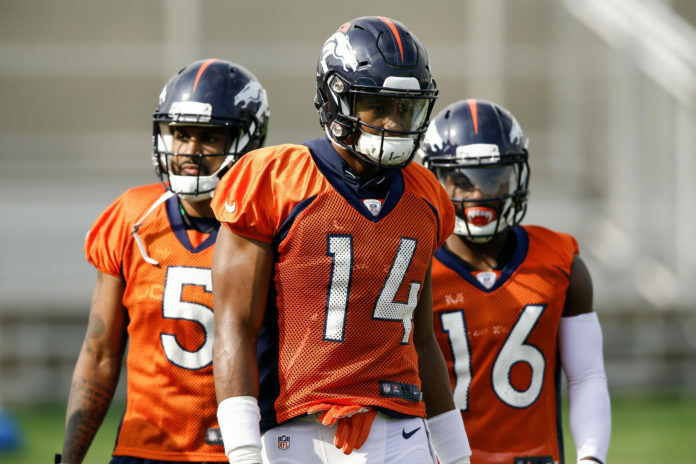 Wolfe has been impressed with some of the Broncos’ rookies, but most notably wide receiver Courtland Sutton. 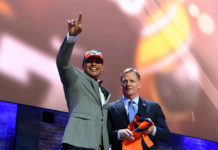 The 2017 rookie class for the Broncos was not very impressive on the field last year, and some of the veterans made it known that it was also noticed in the locker room. But the 2018 rookie class has already made an impact, according to Wolfe. Wolfe explains the importance of having a good front seven in today’s NFL. Click here to listen to the full interview with Derek Wolfe.